If you have persistent neck pain, this informative step-by-step handbook will help you relieve your pain and prevent symptoms from occurring in the future. Learn the primary causes of neck pain and treatments for neck pain, plus a series of simple exercises designed to help alleviate your neck pain quickly and prevent any recurrence. 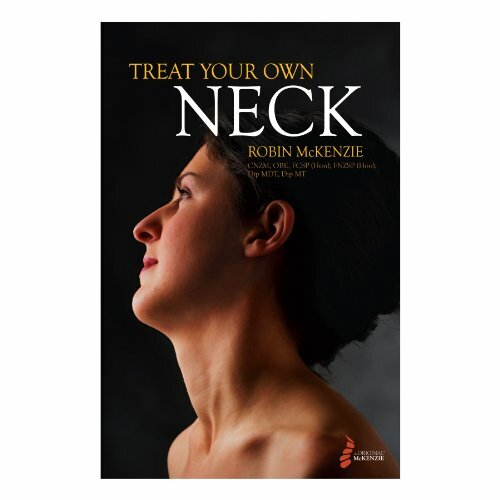 Providing a comprehensive system of awareness, education and exercise prevention for common neck pain and injury, Treat Your Own Neck is your comprehensive resource for neck self-management.